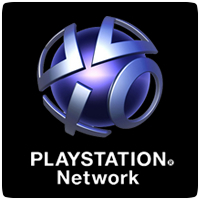 SCEA has released it’s own PlayStation Network Charts for August 2013, revealing the top selling games in North America. On the PS3, DuckTales: Remastered was the top selling game followed by PAYDAY 2. On the PS Vita, newly released Dragon’s Crown was the top selling title, followed by re-entry Rayman Origins.